You deserve the best in heart disease prevention and treatment. Your body is not deficient in drugs or surgeries. If you have a heart problem or want to prevent one from starting, let us guide you to health. Dr. Jack’s natural holistic heart health advice has been featured on CNN, Fox and NBC along with publications like USA Today and The Wall Street Journal.Tens of thousands have read his book, watched his videos and attended his lectures, seeking true health and wellness, naturally. For these results, Natural Awakenings Magazine named Dr. Jack its Natural Choice Award Winner in the Holistic M.D. category. 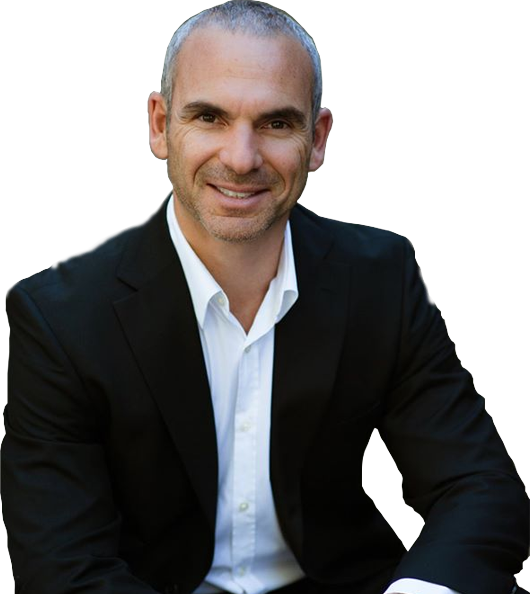 Dr. Jack is a board-certified cardiologist and author of the Amazon # 1 best-selling book, The Paleo Cardiologist: The Natural Way to Heart Health. Dr. Jack sees patients from his office in Paradise Valley, AZ for conditions such as: atrial fibrillation, coronary disease, high cholesterol, hypertension, diabetes, detox/cleanse. If you are interested in becoming a patient of Dr. Jack, please click here for more information. 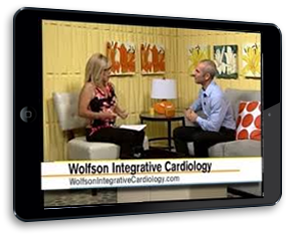 People from around the world travel to Arizona for consultations, testing and treatment from Dr. Jack and the team at Wolfson Integrative Cardiology. 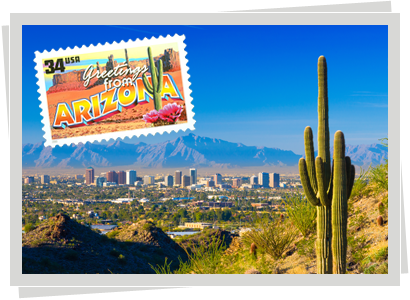 Our office is a quick 25 minute drive from Phoenix International Airport and we serve patients from around the world. There are accommodations nearby to fit any budget and we have a comprehensive care and travel arrangement plan ideal for all.